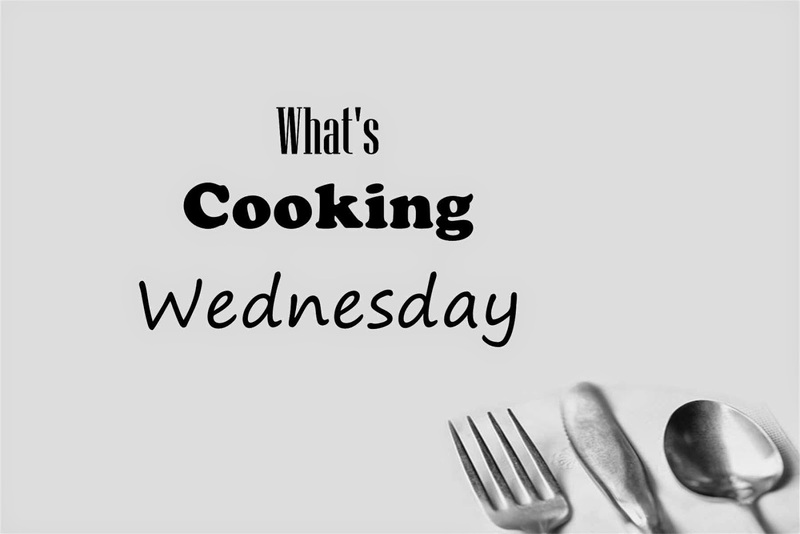 Hello and welcome to this week's edition of What's Cooking Wednesday! I am struggling to find some healthy, filling options for my son's lunchbox, and buying muesli bars all of the time was getting expensive. After some trial and error, I have come up with a mix that gets the thumbs up from my entire family. Combine the first five ingredients in a medium sized saucepan and bring to a boil. Reduce heat to and simmer for about four minutes, stirring occasionally. In a large bowl, combine all other ingredients. Pour the boiling honey mixture over the oat mixture and combine. Press mixture into a greased baking pan and pat down with wet hands. Chill in fridge for an hour, or until firm, before cutting into bars. Store in the fridge until ready to eat, or these will keep for up to 4 hours in an airtight lunchbox. Everyone in my family enjoys these, although I tend to cut them in half again for a lunchbox snack as they are quite filling! 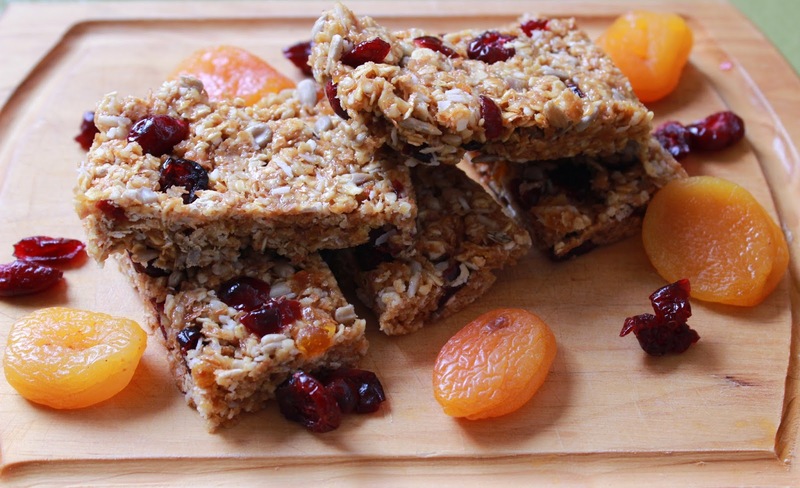 They have a slightly nutty taste from the peanut butter, and the dried fruits provide a welcome burst of sweetness. Linking up with: Pin Me Party and Kitchen Fun and Crafty Friday.